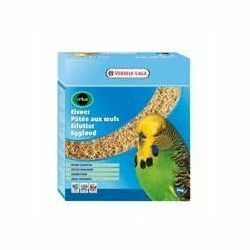 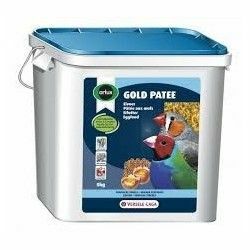 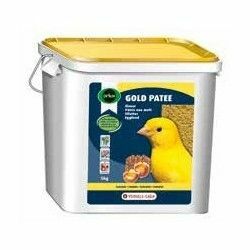 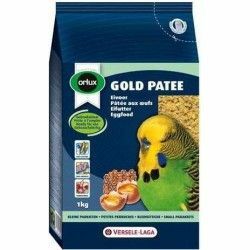 Orlux Gold kick large parakeets & parrots is a paste ready to raise and use large parakeets, parrots, cockatoos, macaws, parrots and nymphs. 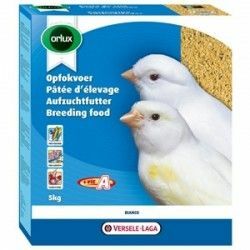 It is also a treat, very appreciated by these domestic birds. 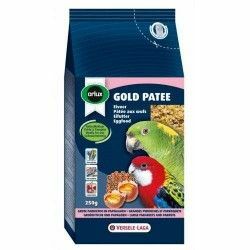 This food has a high nutritional value, thanks to the honey 100 % pure and natural , which brings added. 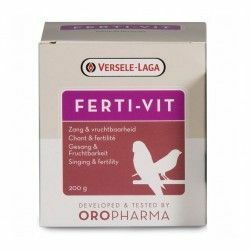 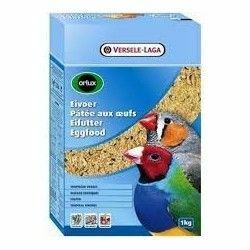 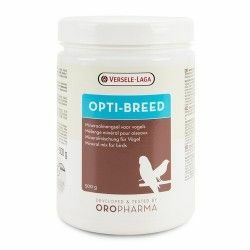 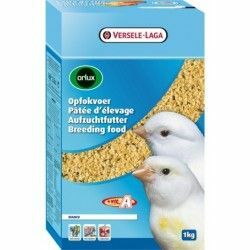 Lysine and methionine are included to guarantee an optimal growth and a good composition of the plumage. 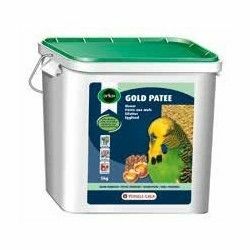 Gold kick large parakeets & parrots is enriched with dried bugs, dried shrimps, rosehip, berries of mountain ash, and raisins. 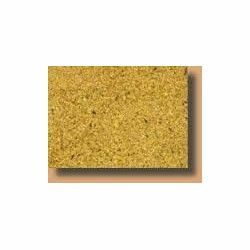 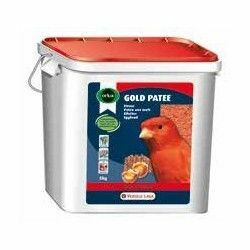 This food has a coarse texture for better ingestion. 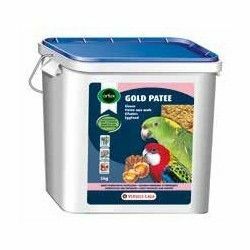 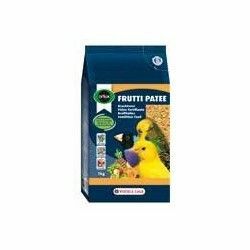 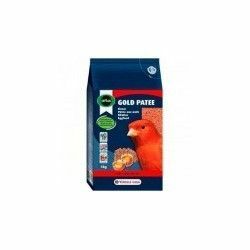 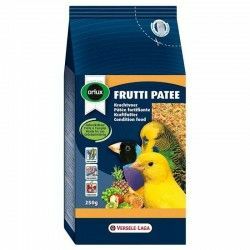 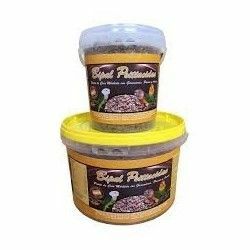 Description: Orlux Gold kick parrots and parakeets is a wet paste of high quality suitable for macaws, yacos, parrots, amazon, cacatuas, and other psitaceas of similar size. 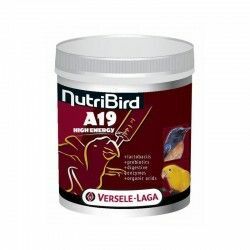 The egg and the honey, completely natural that is used in its production make this feed very apetente and high in nutritional value, which allows to diversify and improve the diet of these birds.